Planning a wedding is no easy task. It takes months of preparation and detail work and after all that is said and done; it is the hope of the couple and their families that their wedding reception will be one for the books. Weddings are planned months, sometimes years, ahead of time and with all the detail and the planning hours put in to it the reception is the key to making the wedding unforgettable. Here are some hints for our couples on what they can do to make their reception wow-worthy. Place guests with those that know each other and get along with. Putting a table of similar people together leads to great conversation where your guests are joking, laughing, and sharing stories together. 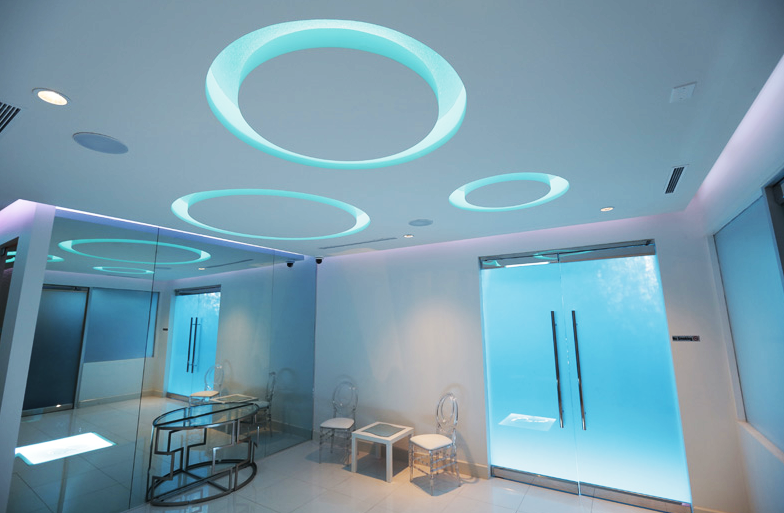 This will lead to groups of your guests dancing and having a great time together. Here at Pure, we offer family style dishes that everyone can customize to their liking and there is plenty of variety to choose from. Happy stomachs means happy guests that translates to fun wedding. Lounge areas are a great idea because it gives your guest the chance to get up and move around. It gives the dancers a resting area but also provides your older guest to have a place to sit and converse while the youngsters party away on the dance floor. 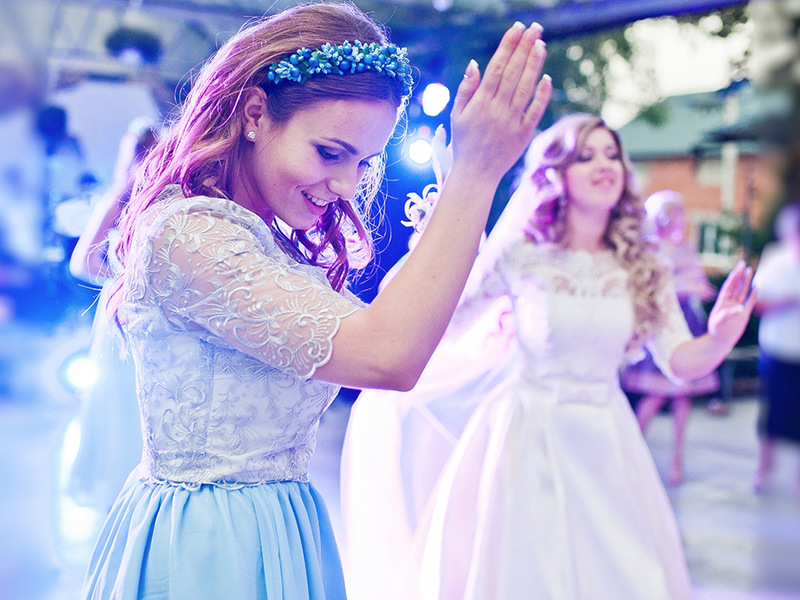 Surprise the guests with unexpected entertainers such as caricature artist, aerialists, dancers, marching bands from your alma mater, and/or even better your bridal and groomsman party can surprise the guests with songs and choreographed routines. Music is the most important factor in the reception. 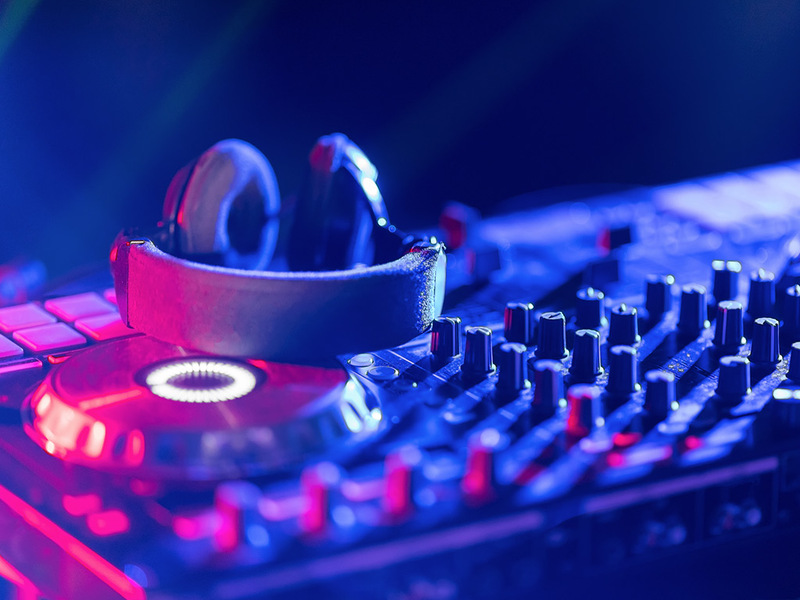 Talk to your DJ about songs you want him to play and get his input on what is in and gets the crowd going, the last thing a bride and groom want to see is an empty dance floor. 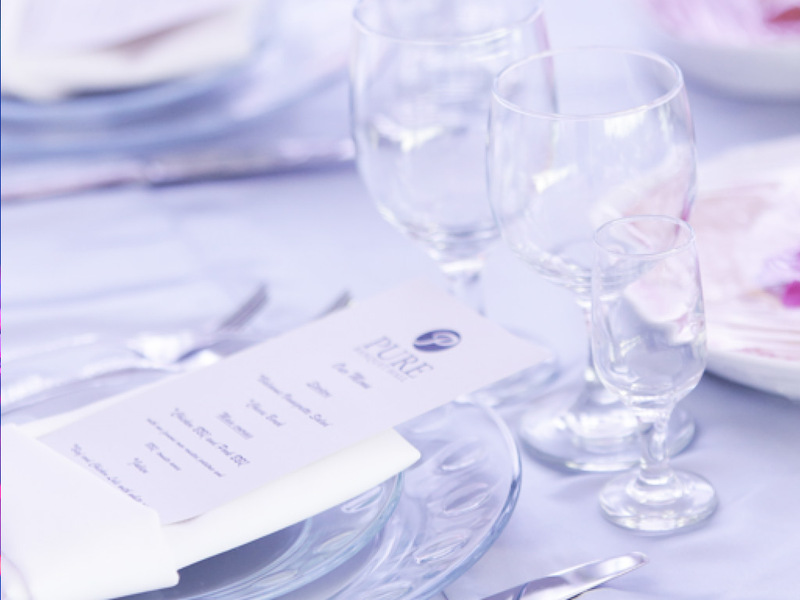 These are just some of the tips we have for you but the best advice we could give is, if the bride and groom are having fun so will the rest of the guests because the love and energy that is inside them will resonate onto the guests. 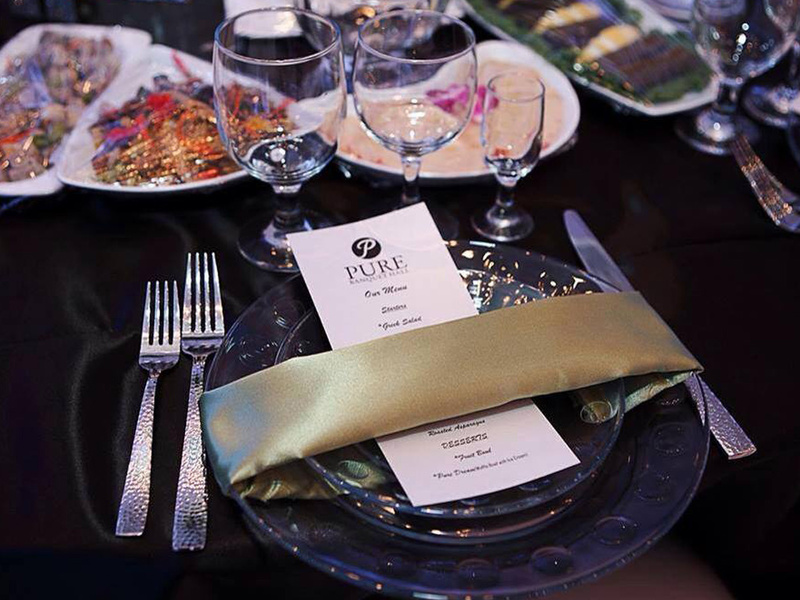 Pure is the perfect venue for any kind of wedding. Our glimmering crystal and glass wall displays, modern crystal chandeliers, elegant curtains, and high-tech LED atmosphere lighting provide the ideal place to host weddings. Our modern white and silver design paired with LED lighting throughout the venue transforms the setting with unlimited color combinations. The venue carries professional sound system to make your guests dance the night away. We are here to provide the best service and make sure your wedding is one to be remembered.